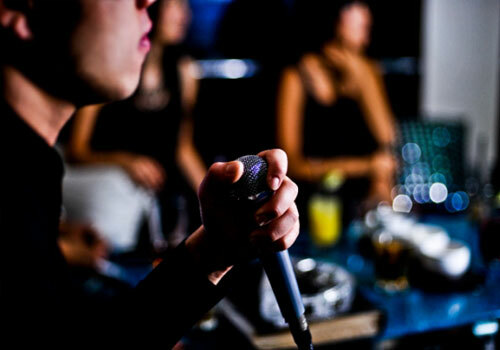 PennsylvAsia: Korean karaoke night, November 14 at Pitt. As part of our partnership with the English Language Institute and the exchange students from Chosun University, we will be hosting a night of karaoke, food and fun in 548 William Pitt Union from 5- 8 pm on Tuesday November 14. Space will be limited, so please email us at asia@pitt.edu if you would like to join us.